Facebook is a social media giant, best known for connecting world events (e.g. sports, politics, entertainment etc.) into a common space and giving people the power to connect with family, friends and kindred spirits around the world. From its founding in 2004, it has became the place to share experiences, knowledge and opinions about what matters to them. Increasingly, Internet marketers are turning to Facebook to achieve their video marketing goals.What! Are you kidding, isn't YouTube the place to get video exposure? Certainly, YouTube enjoys tremendous search engine optimization (SEO) advantages and has distinct business value. However, video in the “selfie” generation is easily integrating into social media these days. What remains to be determined is how Facebook can leverage video technology to better appeal to online entrepreneurs. Here are the reasons why Facebook video marketing has become a viable option in such a short period. As the second busiest website in the United States and globally as measured by Alexa (behind Google.com), Facebook offers online entrepreneurs a super opportunity to define and pursue target audiences based on “ideal candidate” criteria. Each of Facebook's half a billion active users come into the social network with hungry eyes, even if being sold is not necessarily on their mind. Even a short fifteen or thirty (30) second video clip can be enough to trigger interest and follow-up. After YouTube, Facebook houses the most source referred videos on the Internet. This means that making a good impression with even a few people can mean exponential exposure via sharing in a matter of days, if not hours.Learning to market with Facebook videos can work whether your aim is educational, instructional or social (relationship-oriented). Over one-hundred fifty million people carry Facebook with them on their mobile devices, which makes it especially important to reach this active demographic whenever they go. Mobile device growth far exceeds that of desktops and laptops, making Facebook ideally positioned as a “goto” app to connect with prospects via mobile-friendly video. Get installs of your app. Increase engagement in your app. Send people to your website. The average Facebook user remains on the site for over twenty-one minutes per session, and views about thirteen pages. You can take advantage of this devotion by offering valuable content that hooks visitors and encourages them to share your content with others (see above).With up to twenty (20) minutes per video, cater the length to your target audience and the type of message you want to send. Today, Facebook videos are visible within Google searches which adds credibility to your marketing efforts. In addition to search engine optimization (SEO) benefits, you have keyword or hashtag capabilities similar to what Twitter offers. In order to encourage visitor action, you can add triggers at strategic moments of your video presentations. 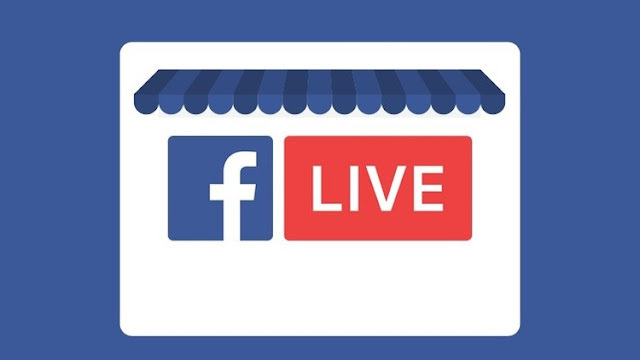 Facebook video marketing can be a boon to your online business efforts, regardless of your current level of marketing experience. It is the behemoth among social media websites, offering both advertising and relationship-building chances on an ongoing basis. Regardless of platform (desktop, laptop, tablet, mobile) Facebook deserves to be a part of your video marketing mix.